Belgium might be one of the smallest European countries but it takes the spot of the 15th most expensive country to live in the world. Belgium plays host to French and Dutch speaking natives. 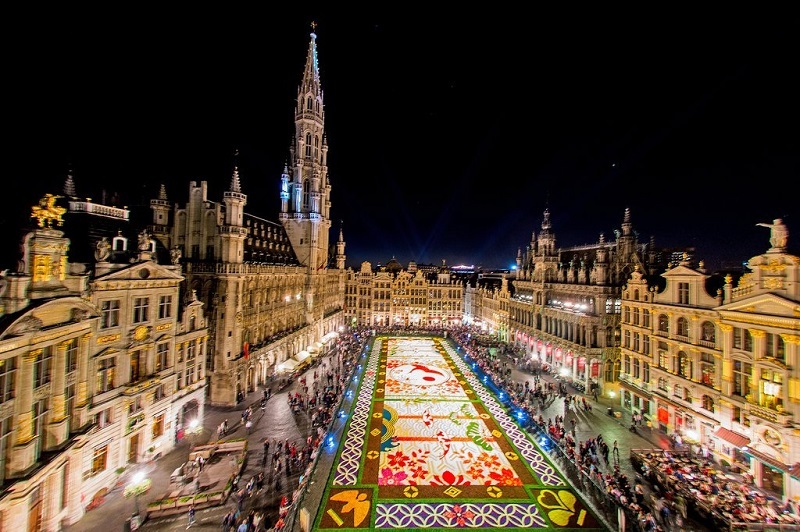 Belgium has many beautiful cities and it is advisable to always ensure your pockets are filled when visiting any of these ten highbrow cities in Belgium. Brussels is not only the most expensive city to live in Belgium; it is the 55th most expensive city to live in the world (out of Top 575). An average monthly rent in Brussels for a one bedroom apartment goes for about 766.73 Euros. Brussels cost of living index is 85.57. Click the next ARROW to see the next City!